The Mortal Kombat 11 trophy list is in the wild, and that means all important details and reveals. For example, we know what the roster looks like at launch and what kind of modes we will have available. But, this list also offered something else, and that's a glimpse into how this entry will tap into nostalgia. It seems like now, more than ever, we will have an game that remembers what made the oldest installments great and pays tribute to that. The Mortal Kombat 11 roster is essentially a love letter to the classic rosters. This is because there are the classic, 1992 Mortal Kombat cast members there alongside the newer versions of characters returning from Mortal Kombat X. 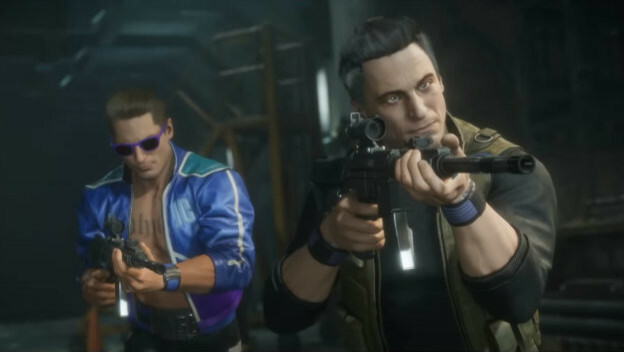 Old and new Johnny Cage seem like a buddy cop duo in some of the preview trailers. All of the most important people are there, and that means whoever people like is back. 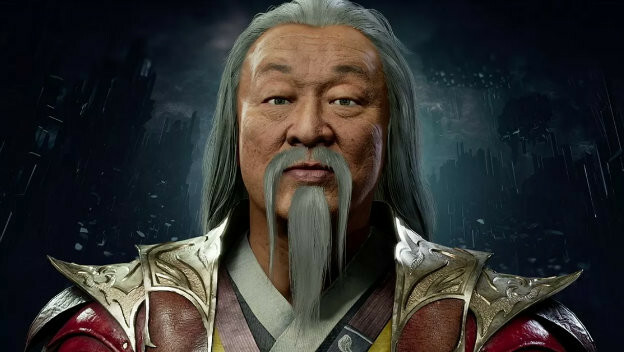 Shang Tsung is even being played by Cary-Hiroyuki Tagawa, who played him in the 1995 movie. The character likeness is even drawing from his look. The return of Towers should tap into nostalgia too. It almost sounds like a return to the 2011 Mortal Kombat's Challenge Tower mode. In the Towers of Time, you go through different challenge fights and earn different rewards. Some towers will have certain characters in mind, which means that you might find their moves working better against the foes there or earn customization options. Apparently, they will come up for limited time events too. It's a callback to the way things used to be and the more recent challenges we know. Another kind of throwback is the Mercy. Back in Mortal Kombat 3, a new kind of finisher called a Mercy was introduced. When performed, you would give your opponent a second chance to fight back. A bit of their health would be restored. Now, thanks to the leaked Mortal Kombat 11 trophies, we know that this kind of move is back. People will be able to be merciful to their opponents. (If you do it ten times, you will even get a Bronze achievement or trophy for it.) 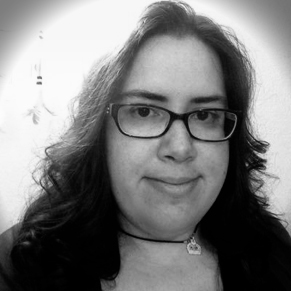 That kind of diversity is important, because it allows people more options and pays tribute to an older game. Finally, and this is perhaps the biggest spoiler, is the leaked trophy that suggests we'll see an Animality. Animalities were introduced in Mortal Kombat 3. If you performed a Mercy on an enemy, then when you finished them off for good, you could perform an Animality that turned a character into an animal for a finishing move. One Bronze trophy is called "Total Disrespect" and only gets doled out if someone uses D'Vorah to defeat an enemy as Bug-Vorah. Given she is a Kytinn, which is an insect race, it makes sense for her to have an Animality and usher us back into the good old days. While Mortal Kombat has been through a lot of changes as of late, it seems like Mortal Kombat 11 is going to do all it can to bring back the classic elements loved. It could end up being an entry for everyone. Thanks to lots of character variations, the reappearance of some classic finishing moves, and a mode that is pretty familiar, it seems like a lot of nostalgic bases are covered.